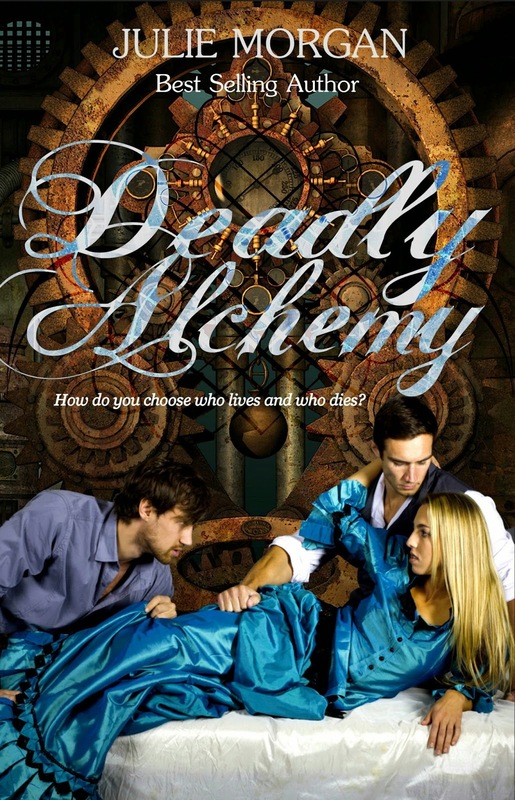 Deadly Alchemy is historical fiction with an emphasis on steampunk. It is also paranormal featuring vampires, werewolves and alchemy. Julie is pretty excited to bring this story to life! Deadly Alchemy lived in her head for about four years before she finally put it on paper. She had a GREAT time writing it and hopes you enjoy entering into Amelia's world as much as she had creating it. Author note: The story does cross slightly into horror. 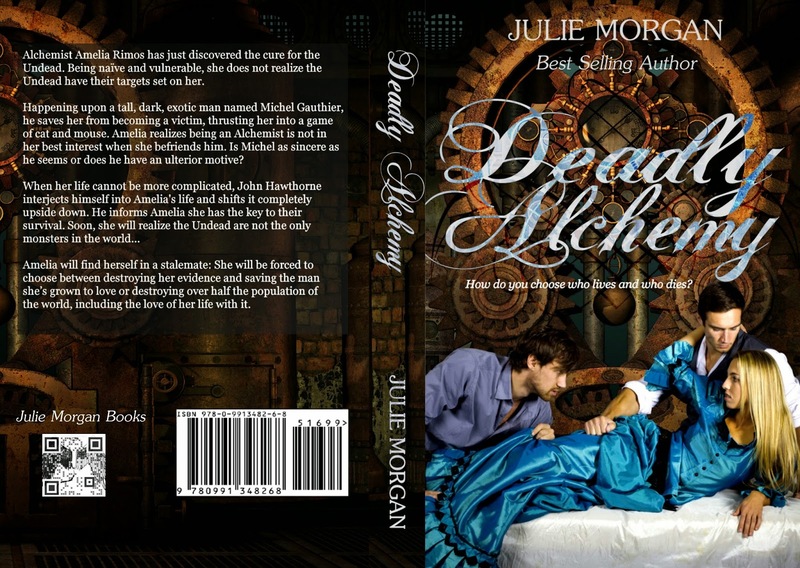 Julie Morgan is the best selling author of these other stories. Chronicles of the Fallen: Fallen, Redemption, Atonement and Culmination. 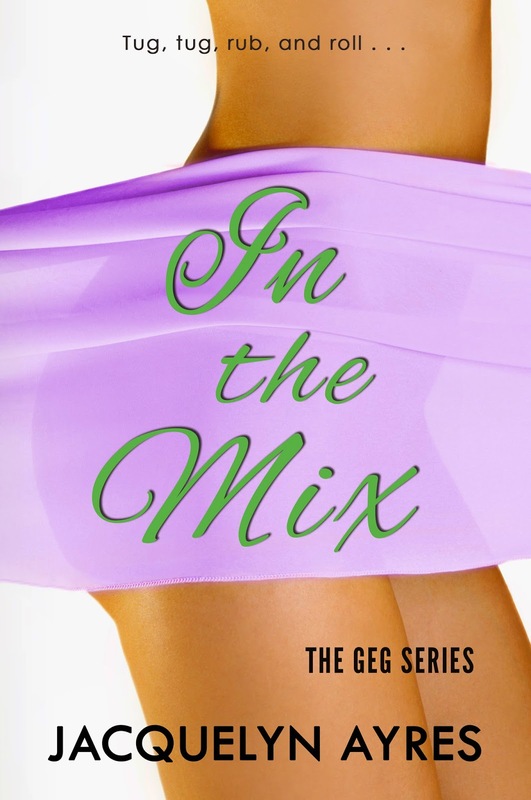 The ebook box set is now available, featuring short story Rapture. Southern Roots series: Southern Roots and City Lights. 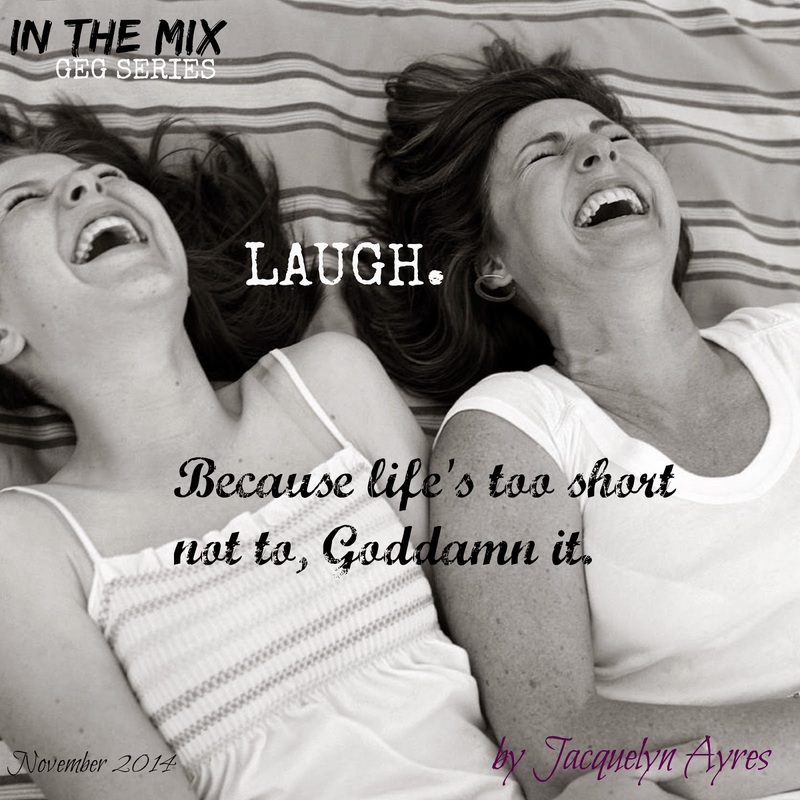 Watch for the other three stories in the series coming soon! 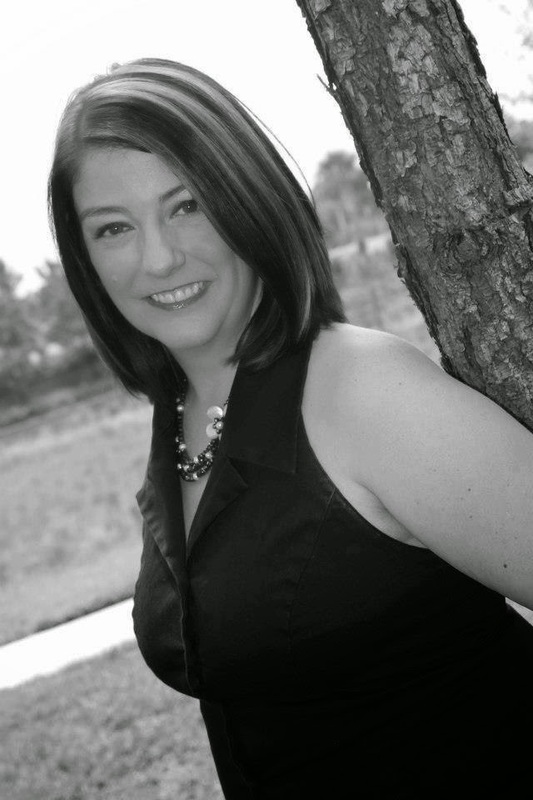 Follow Julie on social media outlets!